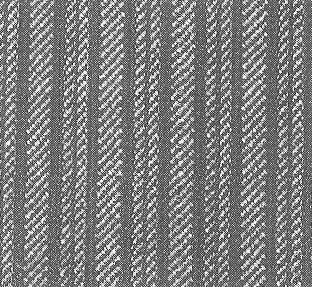 midweight woollen f., which is full to the touch and has characteristic stripes (sometimes in relief) created by warping, the weave itself, or the alternating of uni and mouliné threads. F. tends to be in mid- or dark grey, or other dark colours. 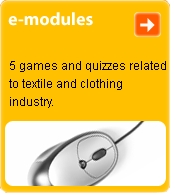 Is in twill weave with a reinforced lower warp or weft, or is produced by double-cloth production technology. Used almost exclusively for men's formal suits. The name is given by that of a formal suit of special cut, from the English.